Utilities 400 specialise in developing and delivering high quality applications for users of the IBM i platform anywhere in the world. With our growing partner network plus our own offices in Lancashire UK (headquarters), Chicago USA and Melbourne Australia, we support customers worldwide evolve and grow their IT systems. 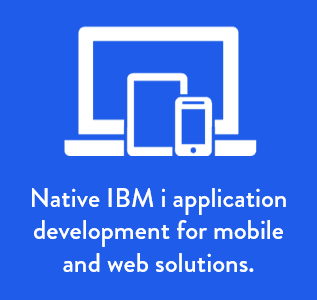 We provide a comprehensive suite of innovative software solutions designed to enrich and enhance IBM i enterprise applications without modification to the core systems. 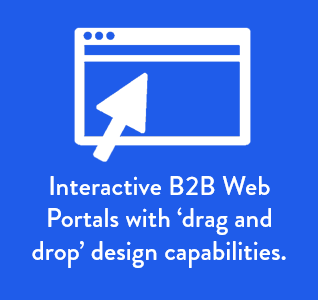 Our enterprise portfolio of products covers your IBM i software needs. 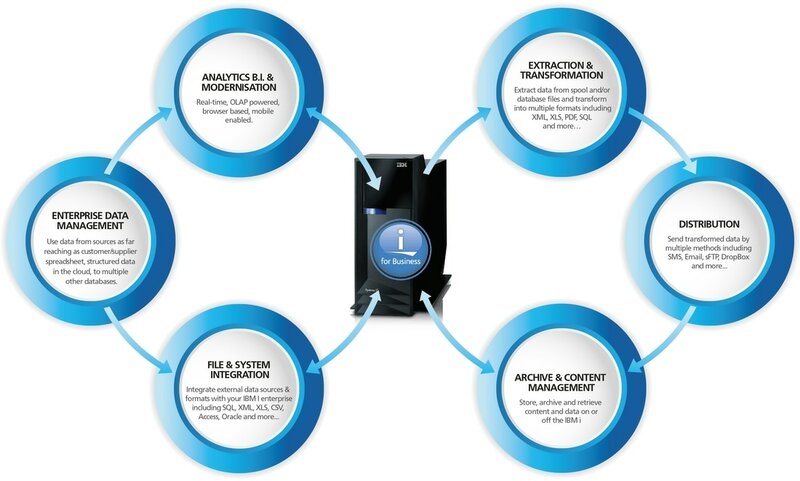 From integration and automation to real-time business intelligence and application development, we have you covered. Utilities 400 provide an extensive set of enterprise class products that can be married together to create bespoke solutions depending upon the individual requirements of the enterprise. In today's fast moving business environment, the need to seamlessly integrate with partners and customers is of paramount importance. We deliver information quickly, reliably and efficiently into multiple application interfaces across multiple platforms. 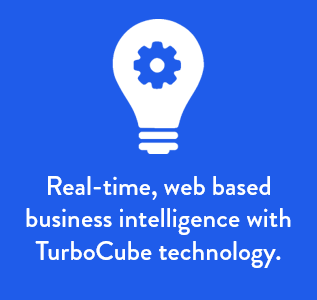 ​From web based business portals to EDI connections or bespoke GUI's to delivering reports or browser based business intelligence, we have it covered. We offer the IBM i community a comprehensive suite of innovative solutions designed to enrich and enhance your IBM i enterprise. We deliver your data in a format of choice to the people who need it, where and when they want it. ​But it's not just data delivery. 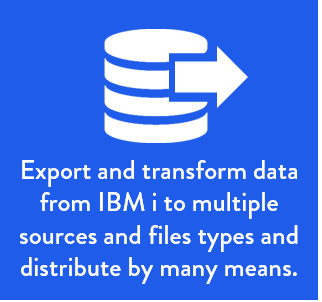 We allow businesses on IBM i to receive and automatically process data from multiple locations, interfaces and formats too.